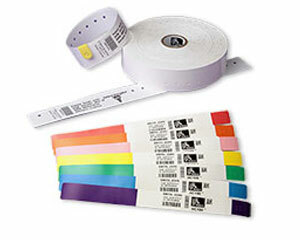 Zebra wristbands for use in Zebra wristband printers. 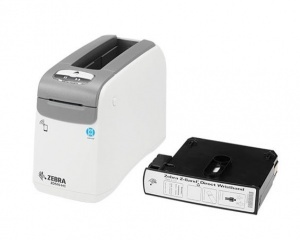 The direct thermal wristbands for Zebra DESKTOP PRINTERS. © 2019 Smart Print & Labelling Limited.